North Queensland MP Warren Entsch is confident that the Government will set-up a new mutual insurer to operate in Northern Australia - but the plans have come under attack from Suncorp. 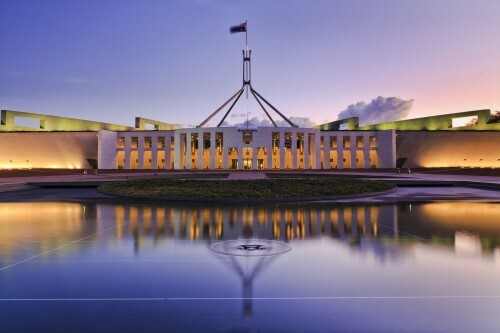 Entsch currently has a proposed mutual model under assessment with the Department of Finance and Treasury, submitted alongside Regis Mutual Management and Willis Re, which encourages the Federal Government to underwrite a new mutual. The proposed plan has come under scrutiny from Suncorp, with Anthony Day, Suncorp Insurance CEO, saying mitigation is the only way to achieve protection for northern communities. “A government mutual would merely paper over the cracks and not address the heart of the problem in the north – the high risk of cyclones devastating whole communities, flattening homes and neighbourhoods,” Day said. 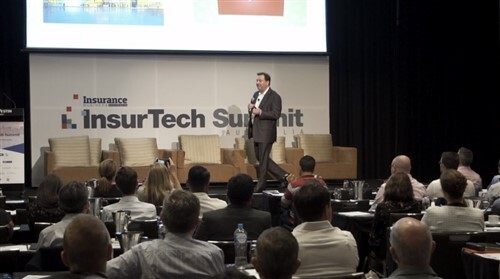 Entsch’s model would see Regis manage the firm, which would be owned by policyholders and provide basic cyclone cover, the Australian Financial Review reports. “I have been talking directly to the Prime Minister on this. I’m confident we will get a decision on this,” Entsch told the AFR. 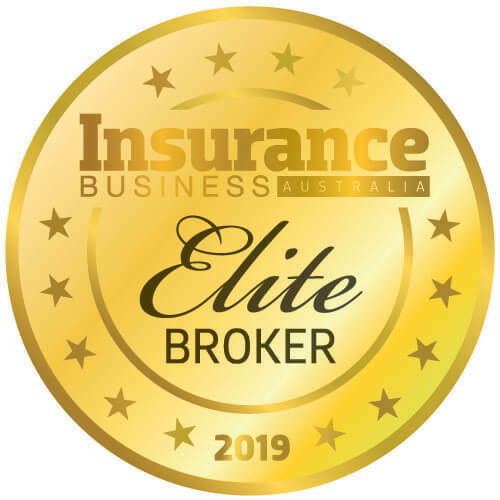 Entsch likened his model to compulsory third party insurance as all residents in the Top End would be required to take out cover. However, Day said that the model is “not in the national interest” and will not help the region in the long-term when compared with mitigation. The Government is yet to respond to its own Northern Australia Insurance Premium Taskforce report, which was issued last year and warned about some of the pitfalls presented by a mutual. The report noted that a mutual could result in a complex claims experience and, without Government support, would be unable to offer premiums below current levels. “The Government should be willing to listen and act on the strong advice of its own inquiries,” Day continued.